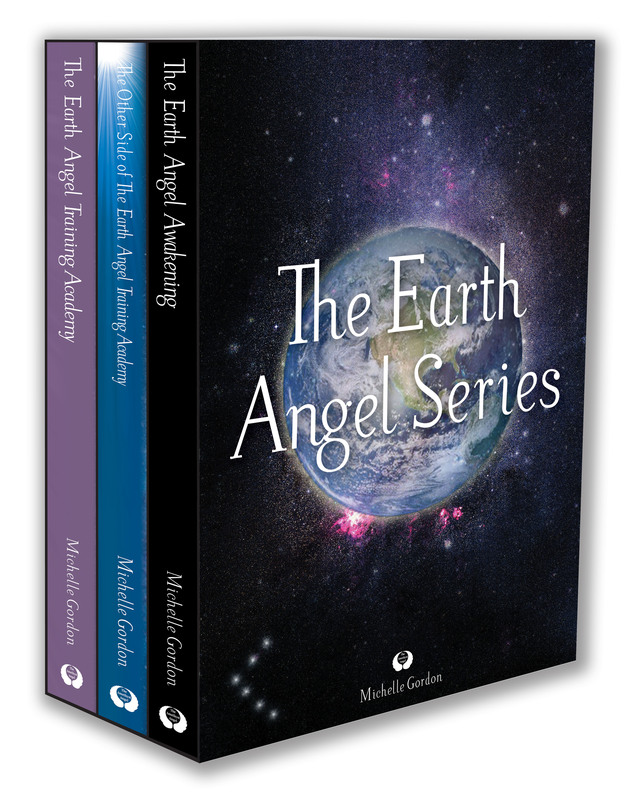 Earth Angel Series Kindle Boxset! 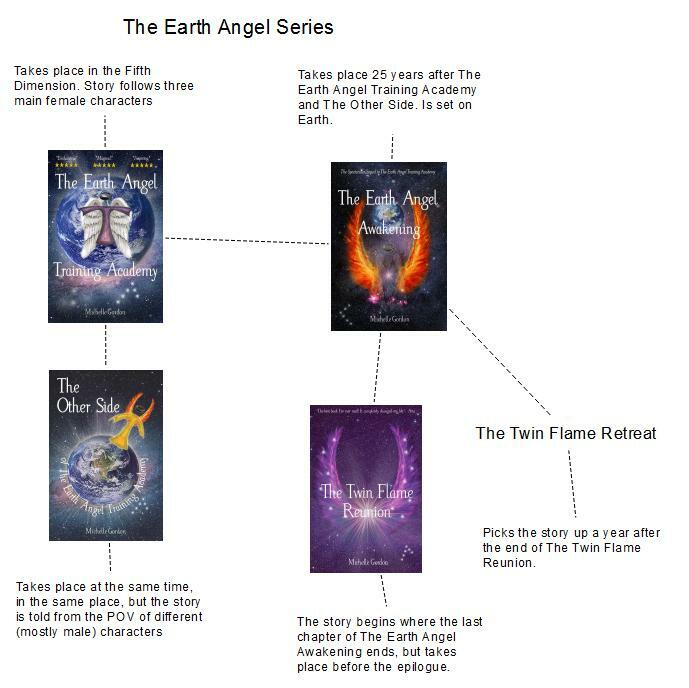 As I work like crazy to get The Twin Flame Reunion ready for sale, with the help of the fabulous madappledesigns, I have just released the Earth Angel Series Boxset on Kindle. The boxset contains the first three books in the Earth Angel series and is cheaper than buying the three books separately on Kindle! 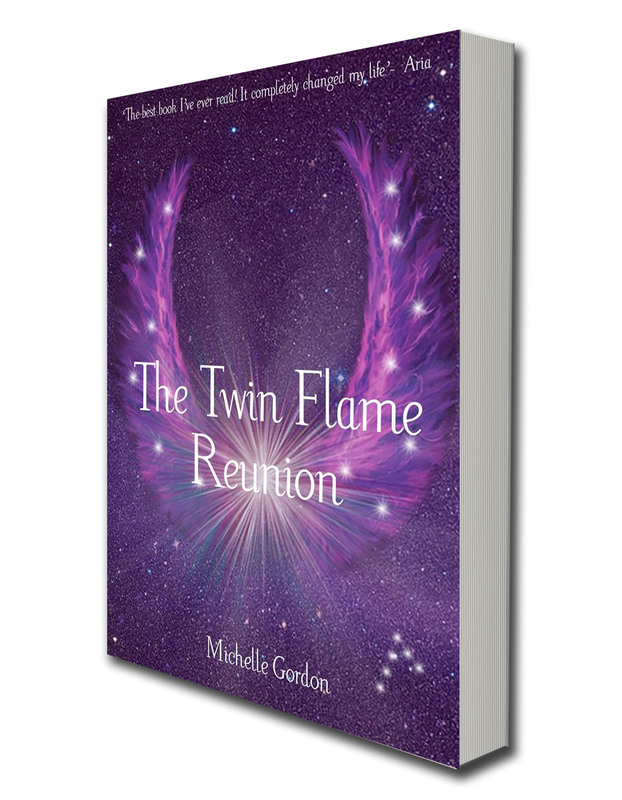 I wanted to release the boxset to encourage anyone who was interested in reading The Twin Flame Reunion of read those books first, so that they know who the characters are and what is happening in the point just before the book begins. To make it clearer how the books fit together (because they are not particularly sequential, I have put together a little graphic below! 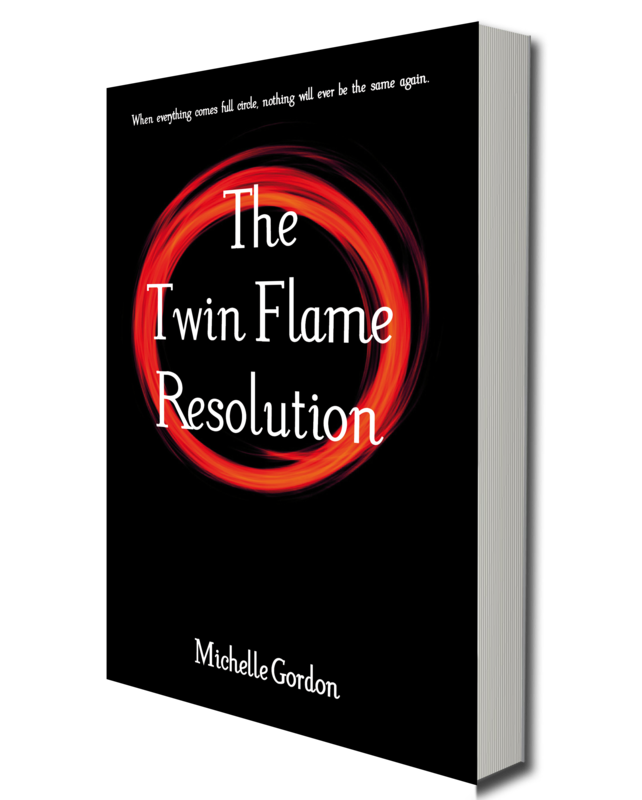 You can pre-order The Twin Flame Reunion on Amazon, and as those who follow my blog and Facebook know, I have just taken part in Nanowrimo, and completed the next novel in the series, which is to be titled The Twin Flame Retreat. 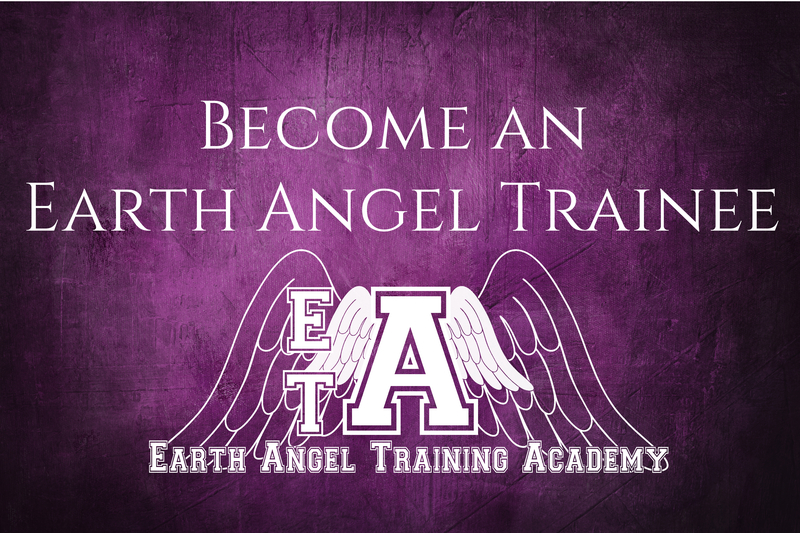 So if you are just getting into the Earth Angel Series, the latest book will be ready in the new year, probably in February.